The government has classified the Iban, Bidayuh and Orang Ulu ethnic groups in Sarawak as bumiputera in government forms with immediate effect. 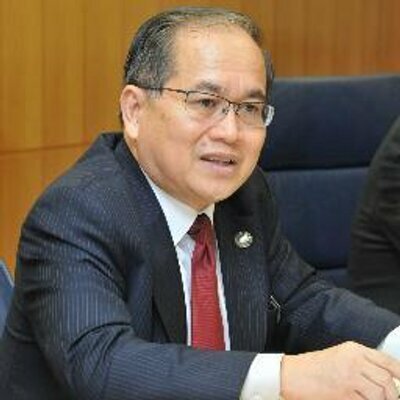 Plantation Industries and Commodities Minister Datuk Amar Douglas Uggah Embas (pic, left) said the decision was made during a cabinet meeting recently with the Sarawak bumiputera status in government forms comprising these three ethnic groups. “The matter has been agreed by the Sarawak state government,” he said at dialogue session with the Dayak Oil Palm Planters Association in Bintulu, yesterday. Previously there were grouses that certain communities in Sarawak were classified as others in the race category of government forms even though they of bumiputera status. – Bernama, January 18, 2015.